That’s one of the most common things heard in Catalina Island restaurants. Catalina Island offers dozens of restaurants, bars, burger stands and pizza joints – all of which are sure to please your palate, tempt your taste buds and make “yum” heard often on your vacation. One of the best ways to experience the culinary creativity of Catalina Island happens every year at the Taste Around of Avalon. This lively evening attracts visitors and locals alike, who relish the opportunity to sample some of the island’s best foodie offerings. 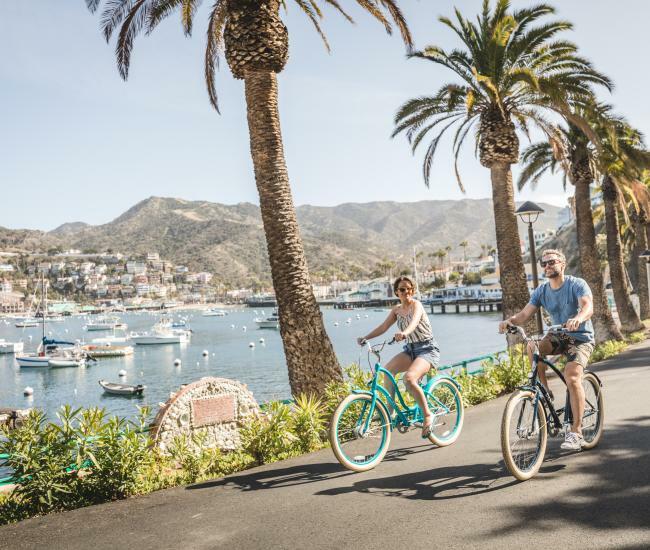 Avalon’s picturesque waterfront and charming streets provide the ideal backdrop to sampling the wares of the restaurants on Catalina Island and the Taste Around provides the excuse to try nearly all of them. Tastes are typically $1 to $2 each, making it an affordable Catalina dining option. While tasting, Taste Around diners will also have the opportunity to choose their favorites. Chefs – and bartenders – compete in four categories: Appetizers/Main dishes, Sweets & Treats, Cocktails and Non-Alcoholic Beverages. The winner in each category receives $100 and – more importantly – bragging rights for the next year. This year’s Taste Around of Avalon is scheduled for Thursday, June 1, 2017 from 5 to 9 p.m. Attendees can purchase a voting card in advance for $2 from May 26 to 31 at the Catalina Island Chamber of Commerce’s Visitors Center on the green Pleasure Pier. Cards will be available for $3 on the night of the Taste Around at Wrigley Stage overlooking Avalon Harbor. In addition to spotlighting some of Avalon’s best culinary creations, the Taste Around also serves as the kick-off to Avalon Restaurant Week. From June 2 to June 8, 2017, participating Catalina restaurants will be offering special menus showcasing Avalon dining. During restaurant week, Avalon restaurants taking part will have special prix fixe menus. Lunch options will be available for $10, $15 or $20 and dinner options will be available for $20, $30 or $40. For details and a complete list of participating dining options during Avalon Restaurant Week, click here. 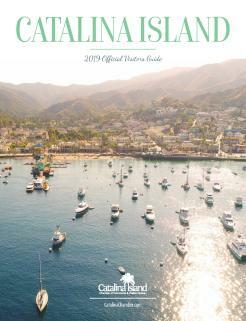 Whenever you choose to visit Catalina Island, you’ll find dining in Avalon offers a favorite for everyone. Unique and innovative dishes please foodies while American favorites are available for those looking for a more traditional dining experience. Fresh fish, prime steaks and local seafood are staples on fine dining menus and visitors will also discover great burgers, unique pizzas and international favorites like Mexican, Chinese and Japanese. 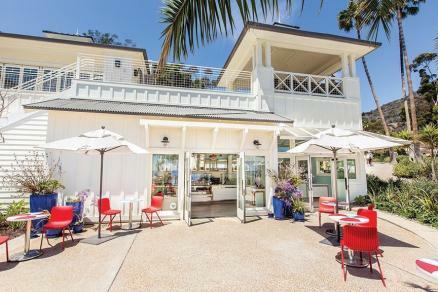 As for where to dine, options abound, including on the beach, on a deck perched over Avalon Harbor or surrounded by the spectacular vistas of Catalina. Dine al fresco -- There’s nothing like sitting outside in the summer, kissed by sea breezes and enjoying the ocean view. 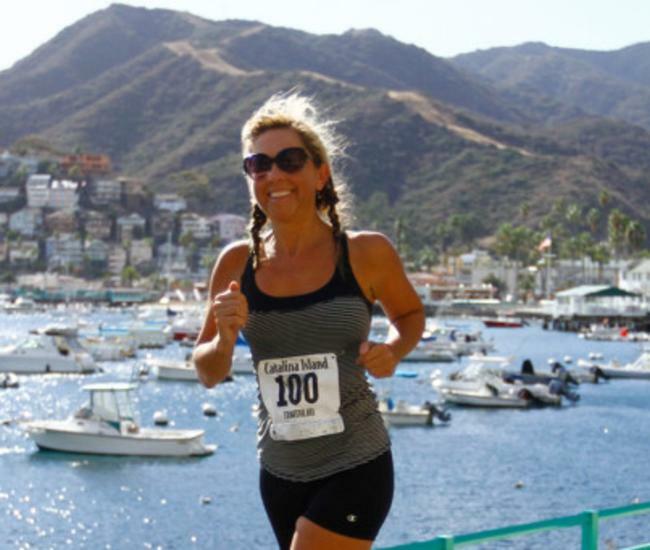 Have fish and chips -- This family-friendly favorite can be found in most Catalina restaurants, from seaside stands to fine dining establishments. Have a bison burger -- Bison, or buffalo, is an alternative to beef that is healthier both for you and the planet. A number of restaurants on Catalina Island feature bison burgers on their menus. Try a Buffalo Milk -- This over-21 delicacy is not really made from bison milk, it’s an irresistible concoction of vodka, bananas, Kahlua, creme de cocoa and creme de banana. Buffalo milks have been Catalina’s signature cocktail since the 1970s. Avalon restaurants embrace an island casual ambiance, an attitude that extends to dress codes as well. While shirts and shoes are – almost always – required, there’s rarely a tie or suit coat in sight. The mild weather on Catalina is usually a joy, but a light jacket in the evening, especially on the waterfront, may be appreciated. 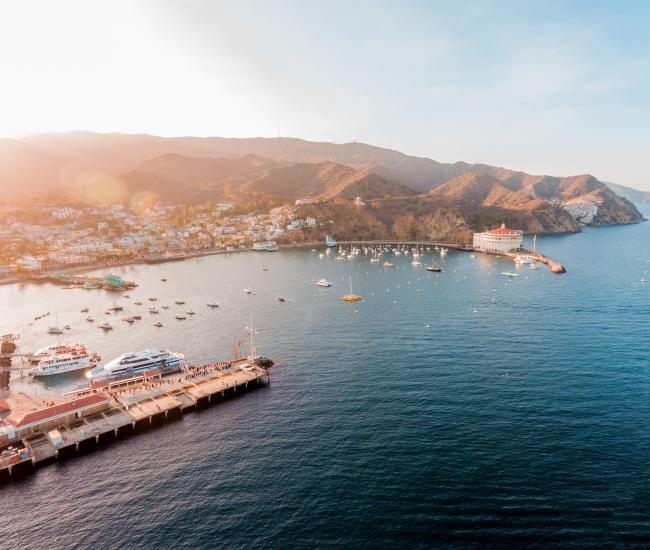 Like the island itself, Catalina Island restaurants are something you’ll want to experience again and again – they are one of the many reasons visitors make this Southern California destination a regular part of their lives.